Looking for any way to get away from the life and town he was born into, Tripp, a high school senior, builds a Monster Truck from bits and pieces of scrapped cars. After an accident at a nearby oil-drilling site displaces a strange and subterranean creature with a taste and a talent for speed, Tripp may have just found the key to getting out of town and a most unlikely friend. ‘IT’ – A good movie to take the kids to. There are no surprises, only cliches that await you. 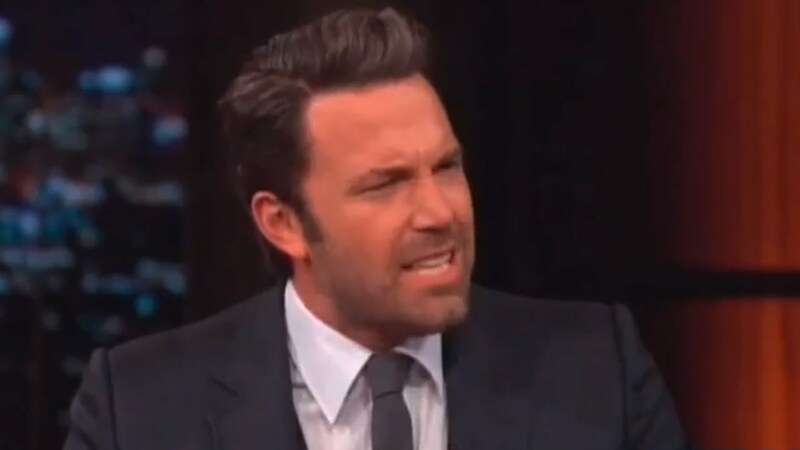 Cliches that are overdone and starting to give Hollywood a bad name. It’s so bad that it seems like they ran out of cliches and went straight to copy and paste since the monsters resemble Toothless from How to Train your Dragon. Can you believe someone actually pitched this idea:”Ha! I’ve got it. Trucks and monsters! Now make it happen!” Not even beautiful Rob Lowe, who happens to play a villainous oil scumbag, could save this truck wreck. Jane Levy is an amazing actress. I loved her in Suburgatory, Don’t Breath and Evil Dead and Lucas Till is just about bearable as MacGyver – awful orange tan and all. The only reason it gets 3/10 is because of these two actors. 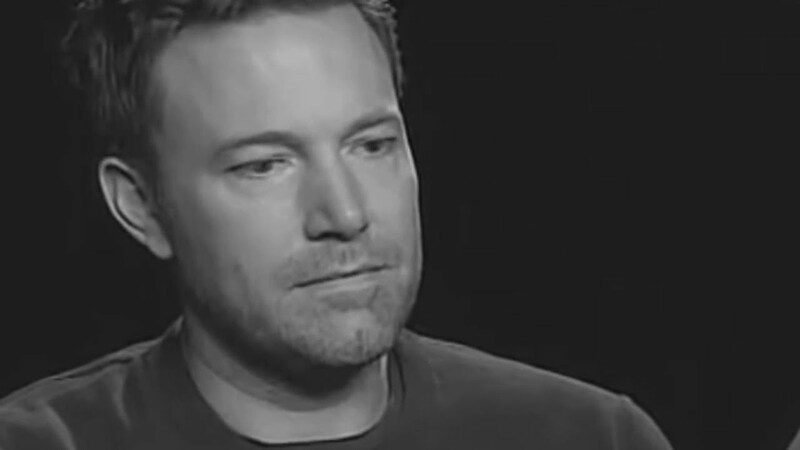 The movie is full of colours but is completely colourless. All in all, to each his own. If you’re into trucks, monsters, cliche ‘fun’ and banal entertainment. Give it a try! 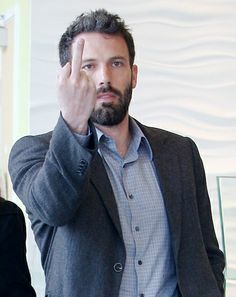 Let Ben Affleck express my feelings: ANNOYED Affleck, ANGRY Affleck, WTF Affleck, BORED Affleck, SCREW-YOU Affleck, SAD Affleck and BLEH Affleck outa 10! Bilqees (Guest) – A very entertaining movie if you are a fan of every cliché in the book, and if you enjoy a happy ending. Knowing that it is not realistic in the slightest also makes for a couple of hours of mindless entertainment. I genuinely laughed throughout the entire movie due to its utter ridiculousness. Any fan of Free Willy would enjoy. Really good movie. Well worth seeing. A young man feeling down because he doesn’t have a truck like others his age is trying to fix up an old truck. When these creatures come up from an oil well, one helps him with his truck and helps him see his dad for what he was and helps his relationships with his stepfather. He shows he has talent fixing up these trucks to help these creatures get back home with the help of a girl that had been trying to get his attention.